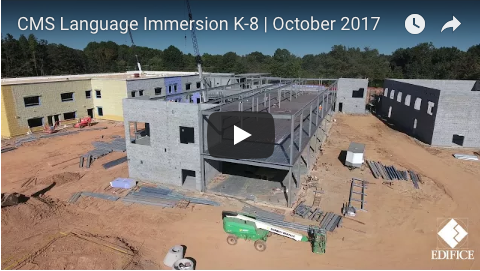 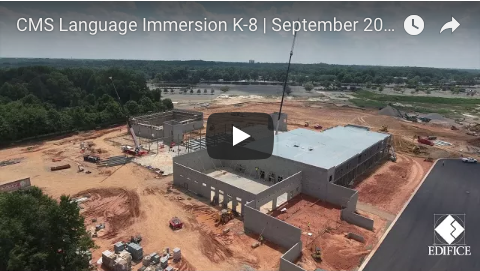 This K-8 language immersion school is located on the old Eastland Mall Site in Charlotte. 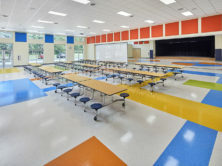 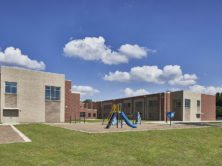 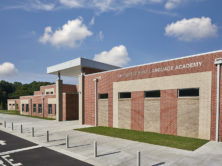 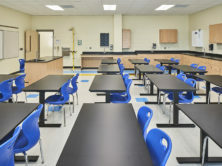 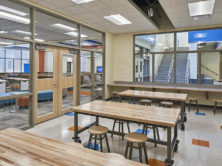 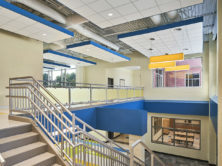 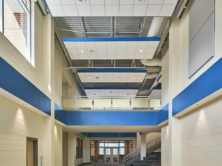 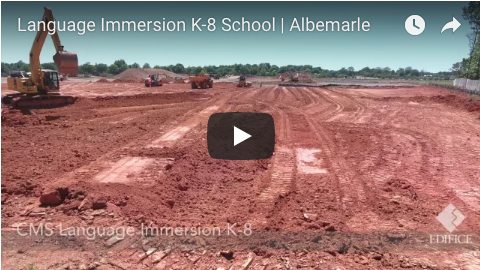 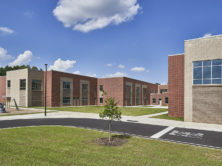 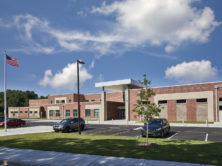 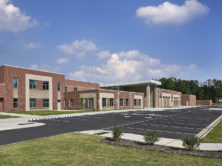 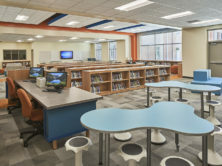 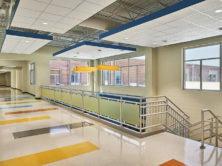 The construction of this new 130,000sf, 54-classroom school provides relief for Albemarle Road Elementary School and Middle School. 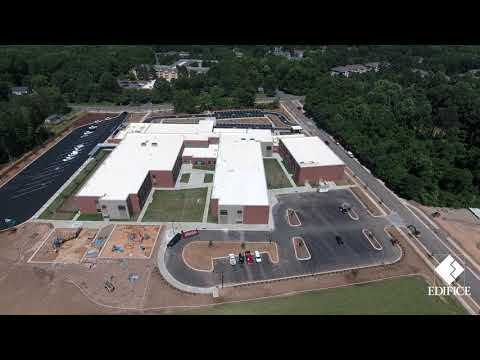 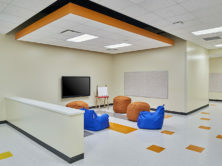 Our scope includes site work, parking, building construction, HVAC, plumbing, electrical, cabling for voice, video, data and all other systems required to construct the new school facility. 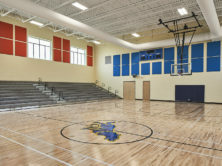 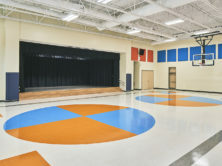 Amenities include a full athletic field and gym. 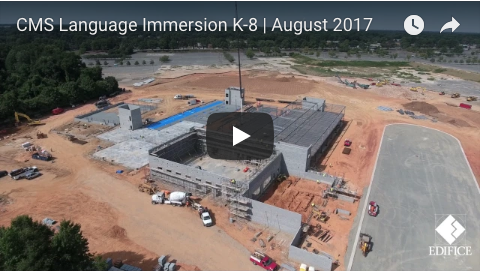 Lots of progress at Charlotte Mecklenburg Schools’ newest K-8 school, Charlotte East Language Academy – look at that beautiful field!